It was only a few years ago that the tradition amongst students was to read story or comic books during class hours. Though most of the time the storybooks found from under their desks was detective stories but nevertheless, no one can deny those books were somehow able to enrich students’ minds and fuel their imagination. Now times have changed. Students read books in class hours but they don’t read storybooks now a day. Today, the one and only book students prefer to read with a crazy addiction is “Facebook”. It is a clear truth; the young generation of today prefer chatting on Facebook, rather than reading books of an academic or non academic nature. Today if I talk anything fallacious about Facebook, you are most obviously going to give me a blunt look. I admit this social networking site is amazing when it comes to overall communication and connection with a limitless number of people. It has in some ways made our life easier and more comfortable to connect with friends and relatives. Facebook can actually demand a lot of our time. You can have almost all facilities on Facebook to engage in everything you like. It is a site that helps you socialise, communicate, play games & to gain knowledge and know about recent fashion trends etc. No one can argue about the fascinating aspects of the Facebook site. But none can deny its addictive nature as well! You know how precisely I am in being right that Facebook can be ad addiction for so many. The most ludicrous fact is that it’s not only students but also professionals or people bound at home who become addicted. I have noticed many people are busy facebooking even when in the workplace. So the question of time is, should we avoid this site because of this addiction? In my opinion, we should not. But we should be aware of the limits. Facebook has amazing options to help you out from this weird addiction. 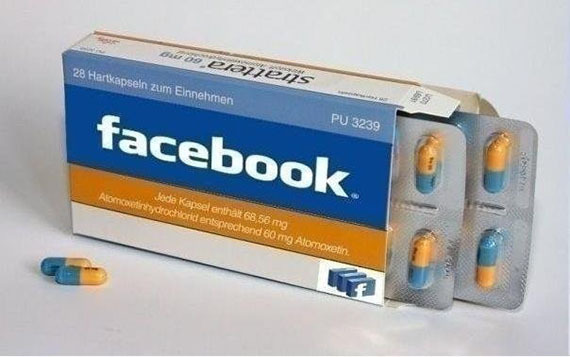 You can take their help if you think you are being addicted with Facebooking. You can stop getting Facebook notification emails and message alerts on your phone. It really works! But above all, you need to be conscious about the addictive side of Facebook. Communication is always good but too much of it when you could be doing other valuable things in your life is not good! With everything in life, it’s about remembering the wisdom of ‘using everything in moderation’. 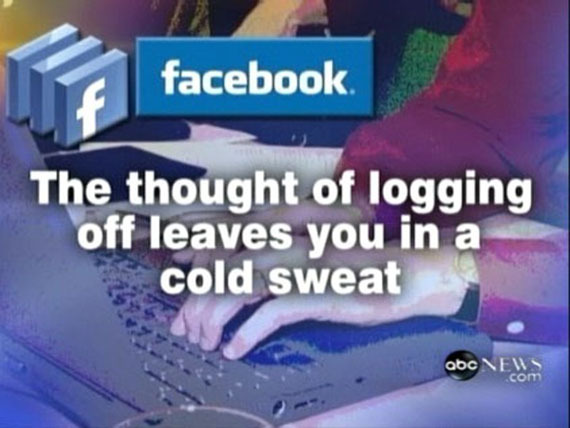 Facebook is a phenomenon in the world of the internet. Facebook is initially only among students of a university in the United States that is now growing dominate the internet world. Check Facebook shows that the Facebook user data is not directly proportional to the population of a country. China, Pakistan, Bangladesh, Russia, Nigeria are the only countries in the top 10 most populous countries in the world, but on theses country’s only small number of Facebook users. Facebook users in China is only about 500 thousand of the more than 1 billion population. Even Japan’s that advanced in technology, Facebook users only about 6 million of the 127 million of population. The fourth largest country in the world with the third largest population occupying in the first position as the largest Facebook user. Nearly half of the American population is Facebook users which is about 158 million people, it is not surprising since Facebook came from America. The second position is Indonesia, as many as 42 million people are Facebook users. Country which ranks as the fourth most populous nation in the world. A total of 41% of Facebook user were 18-24 years of age. Internet users in Indonesia reached 45 million people, 48% of them access the Internet from mobile phones. India is the second most populous country in the world, no wonder Facebook users in India reached 41 million people. Facebook users in India are dominated by young people is about 48%. India is a country with strict censorship and selective in applying the content that is harmful to the people of India. Brazil is the fifth largest country in the world and has approximately 35 million users Facebook life as much as 32​​% comes from the age of 18-24 years, 28% were 25-35 years of age. Internet users in Brazil is the fifth highest in the world is about 67 million users. Mexico is the fifth country Facebook users, as many as 31 million of the 105 million people are Facebook users. As many as 33% of Facebook users are 18-24 year old, and 24% were aged 25-34 years. 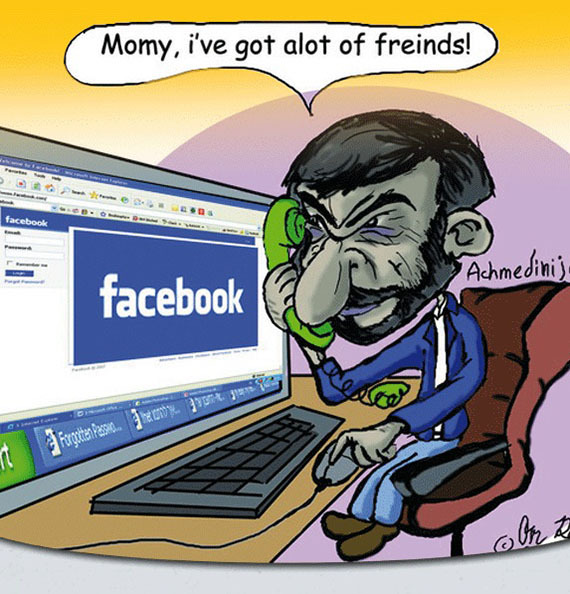 Turkish residents are using Facebook as many as 30 million of the 68 million population. Facebook users in Turkey are dominated by people aged 18-24 years by 33%, and 25-34 years by 28%. 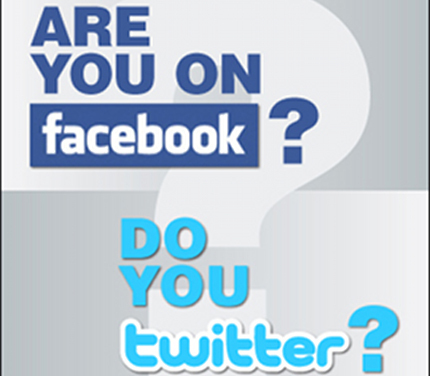 England occupies the seventh position country Facebook users by the number of 30 million of the 60 million population. Age of Facebook users in the UK are very uneven, as many as 25% were aged 18-24 years, 24% aged 25-34 years, 17% aged 35-44 years. Although access to the Internet in the Philippines is not too fast, the state ranked eighth Facebook user. A total of 27 million users of the 86 million population. As many as 39% of users aged 18-24 years, 24% aged 25-34 years. France occupies the ninth position in the world’s largest Facebook users, ie as many 24 million users from 62 million people who use Facebook. A total of 24% Facebook users aged 25-34 years, 25% aged 18-24 years, the majority of Facebook users in France are women as much as 52%. Since Facebook made ​​a new look that we know as Facebook Timeline, Facebook users can show and express their best photographs as cover on their Facebook profile. To create a Facebook timeline cover photo is indeed needed a little capabilities in the photo editing. But now we can make a cool Facebook timeline in easy way. You only need a laptop / PC and internet connection. 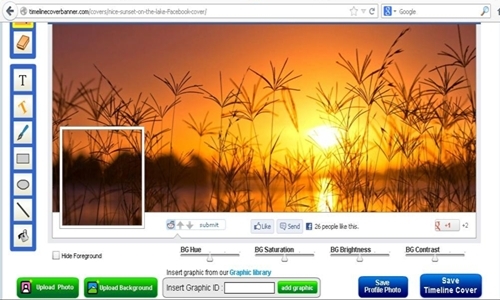 There are several on line sites for editing Facebook timeline cover. 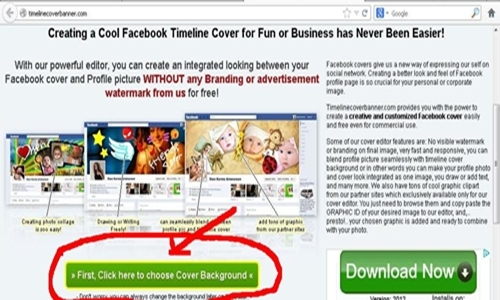 From my experience there is one site that provides applications for making Facebook timeline cover banner freely. You can visit at this link: Timeline Cover Banner. After that, select the background theme that you like, you can choose “Personal Cover Maker” for private facebook profile or “Fan Page Cover Maker” for the fan profile page. Once you select a background, you will be taken to photo editing page, there you can change the existing background with your own photo by clicking on clear background, then you can upload a photo from your PC files by “Upload background”. 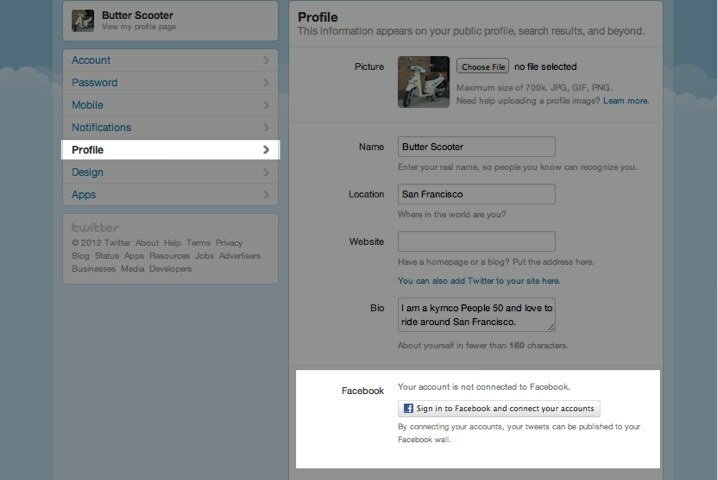 You can upload photos to your profile picture by click on “Upload Photo” button. You can add text as well as some accessories and other things that you like. 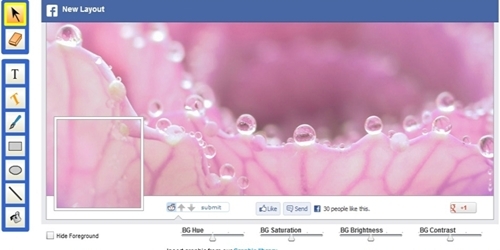 In addition you can also adjust the brightness of the color of your facebook timeline cover. After finishing the editing process you can save the editing timeline cover facebook by clicking the blue button labeled “Save Profile Photo” to save the profile Photo and “Save Timeline Cover” to save the timeline Cover. Then go to your facebook profile and upload both photos on your facebook timeline profile. An incredible total of 230 million people played facebook games in the last 30 days stated Doug Purdy, “Facebook’s Director of Developer Products”. Also, 8 of the 10 top grossing iPhone apps are integrated with Facebook. Purdy noted that Facebook drove people to the App Store and Google Play 150 million times in the last 30 days. This obviously shows Facebook’s incredible value as an advertising platform. Third party developers will be able to see actual user interaction with the service and what to expect when building for the platform. 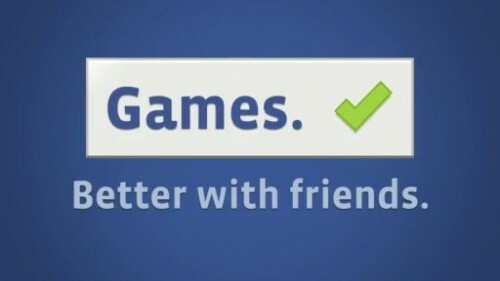 Facebook games are offered directly on Facebook.com as well as an SDK to push data from Standalone apps on Android and iPhone to Facebook. Both of these traffic sources are quite valuable. It’s pretty obvious that Facebook is still a “growth engine” when it comes to online space in terms of traffic, engagement and monetization according to Chris Dixon. Dixon also states that the 1 million users has now become the 10 million users. Fancy that!